The community based annual event, The Filey Folk Festival, is a FREE event which takes on the weekend of Friday 2nd until Sunday 4th May 2014. The festival venues comprise of 4 pubs in Filey, all within a minutes walk of each other, and which are all free entry. These are Station, Imperial, Belle Vue, Bonhommes. The 5th venue is the Evron Centre Concert Hall which will host a special concert on Saturday 3rd May with guests, Audrey Auld & Mean Mary James. Prices are £8 and limited to 120 capacity. There will also be outside performances on the promenade and next to the 'Giant Fisherman'. Buskers will also perform around Filey.  The festival generally hosts well over 140 acts, this year this includes Mean Mary & Audrey Auld, Joe Solo, Anna Shannon, Carl Woodford, Rob ILes, Mestisa, Hase Waits, Beggars Bridge, Half Deaf Clatch, Morning Bride, Fountainhead, The Quicksilver Kings, Richard Grainger, Bella Gaffney, Carrie Martin, Funke & the Two Tone Baby, Crooked Weather, Jay Fraser, Shirley Higton, Johnny Campbell, Nicole Moore, Dickie Bird Band, The Nocturnal Flowers, Steve Chapman-Smith, Rum Doodle, Nick Stubbs, Ramshackle Shantymen, Karl Senior, The Dyr Sister, Derek Waudby, Doug Peters, Rob n Rosie, Merv Frost, Ellie Pollard, and more to be announced.